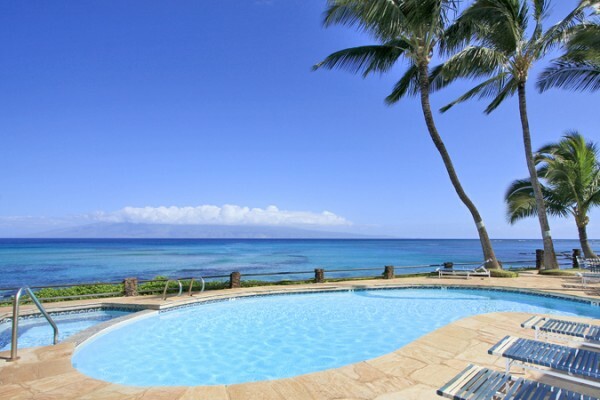 Noelani condos for rent oceanfront in West Maui and great rates. 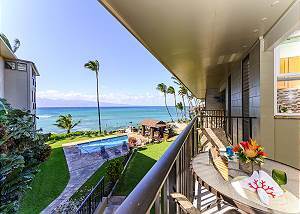 Modern, new and upscale oceanfront Studio condo at Noelani Resort now available! Sleeps 3 comfortably. Noelani #1811304 3bdrm 2.5 bath!! Luxury and Beauty! Luxury and serenity await you at our beautiful, 3 bedroom, 2 1/2 bath oceanfront condo in West Maui! This magnificent unit is has 2 private lanai's (master bedroom & living room) with incredible ocean and sunset views!.